Join us for our 13th annual golf outing! Take part in a great day of golf at the renowned Wyndgate Country Club. Golfers will register for either the private Eastwynd course or the public Westwynd course (Eastwynd will be first come, first served). 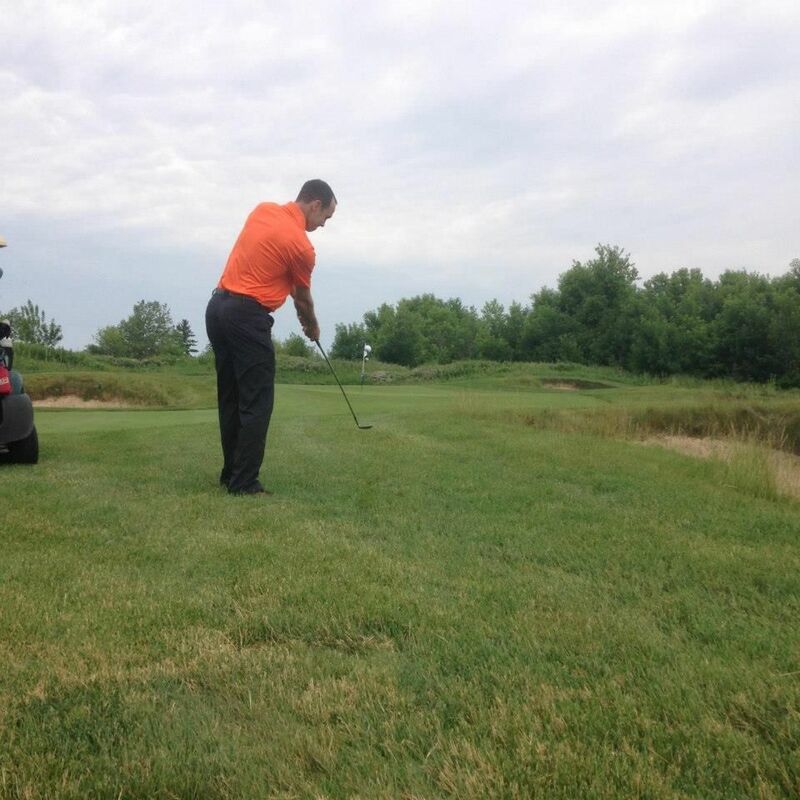 Golfers will also have an opportunity to enter a raffle drawing with a grand prize of a private flight to Arcadia Bluffs to enjoy a round of golf at the number one rated public course in Michigan.